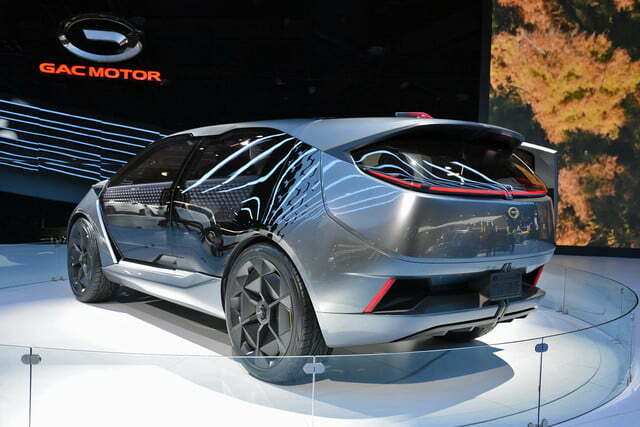 Chinese automaker GAC Motor has its sights set on the United States. 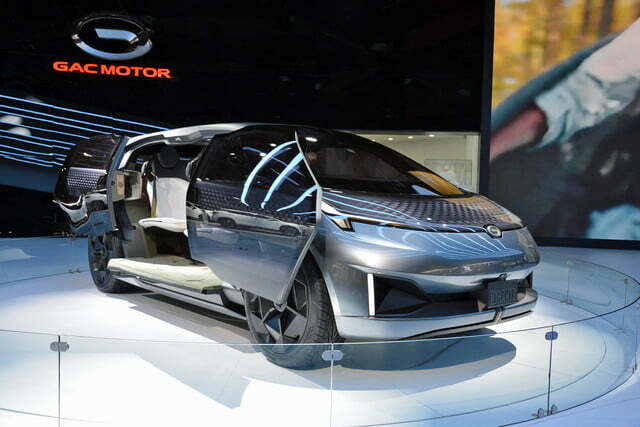 The company, which sells cars in China under the Trumpchi and Gonow brands, has had a presence at the Detroit Auto Show for the past two years and discussed plans to sell cars here. 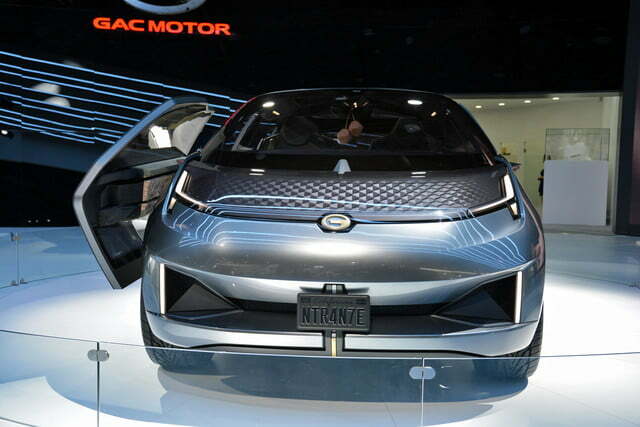 For the 2019 Detroit Auto Show, GAC brought an all-electric crossover concept called the Entranze that it claims was designed in the U.S. 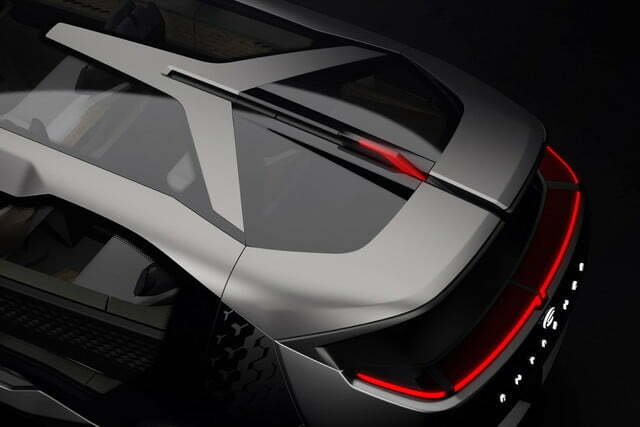 The seven-seat Entranze concept is the first product of GAC’s new California design studio, headed by Pontus Fontaeus. 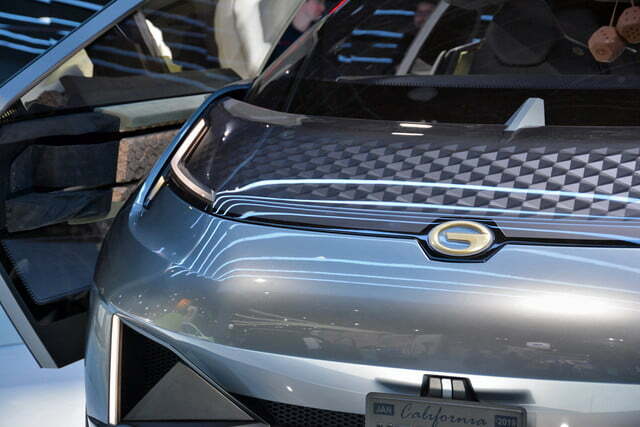 He’s worked with automakers as diverse as Ferrari, Land Rover, and Volvo, according to GAC. More recently, he was director interior design at Faraday Future before leaving the troubled startup in October 2017. 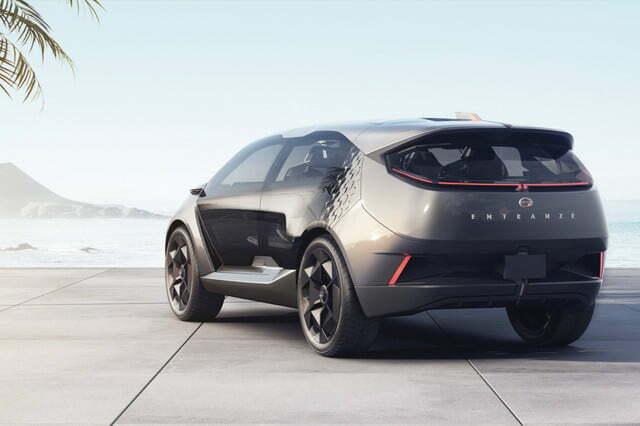 Fontaeus’ first car for his new employer has more than a little in common with the Faraday Future’s FF 91. 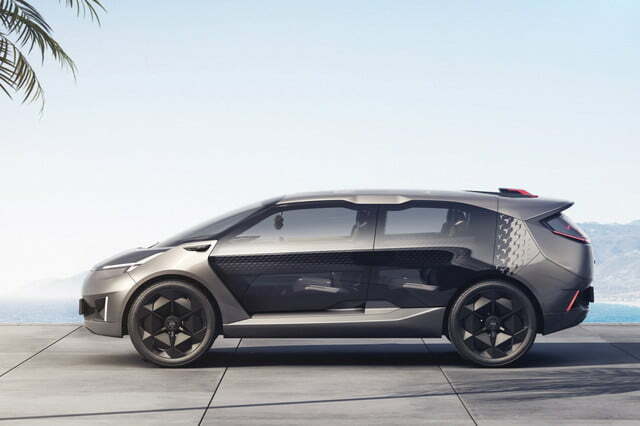 Like that long-delayed electric car, the Entranze is a largely shapeless thing that looks like a futuristic minivan. It even has sliding doors, which are mostly glass. That looks cool but probably isn’t great for crash safety. To be fair, GAC said the Entranze was designed from the inside out. 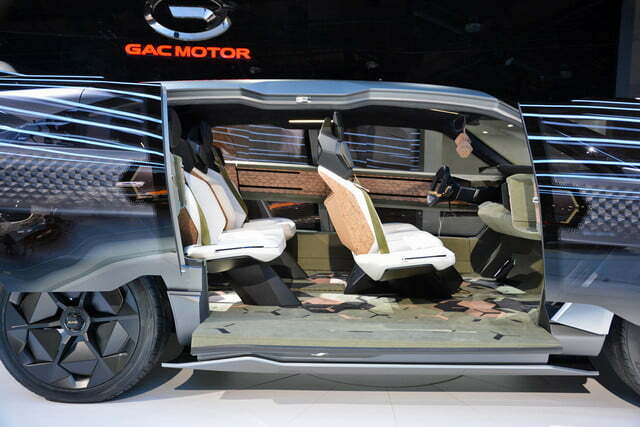 GAC said the concept was designed to be the “ultimate road trip vehicle,” with plenty of room for both people and stuff on the inside. 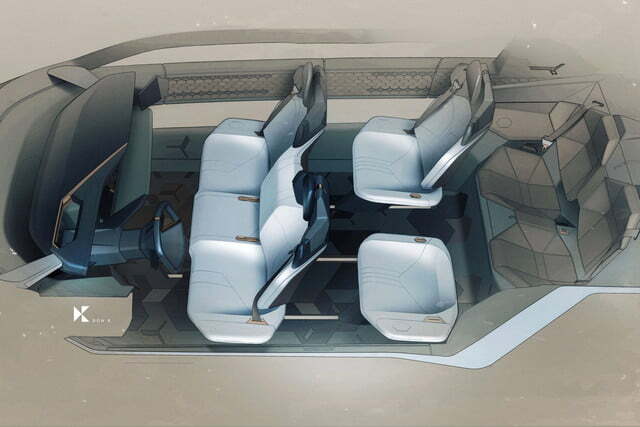 Interestingly, the Entranze has a three-person bench seat in the front, something that used to be very common on U.S.-market cars, but has since disappeared except for on the occasional pickup truck. Two rows of two seats each are located behind the front row, bringing the total number of seats to seven. 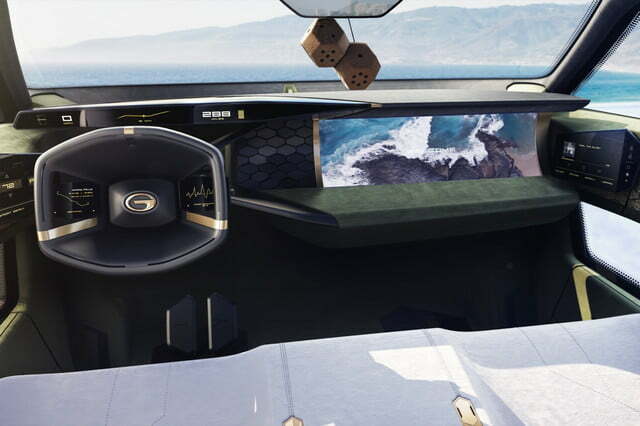 Like fellow Chinese firm Byton, GAC crammed the Entranze’s dashboard full of screens, even wedging two small OLED screens into the corners where the dashboard meets the doors. 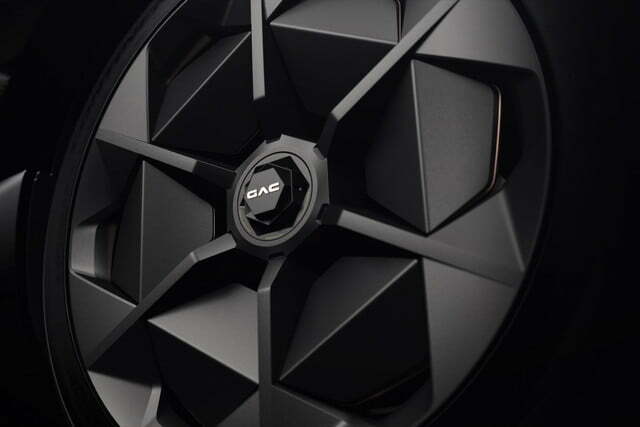 The driver also gets touch controls on the steering wheel, and GAC claims most functions can be controlled using a built-in voice assistant. 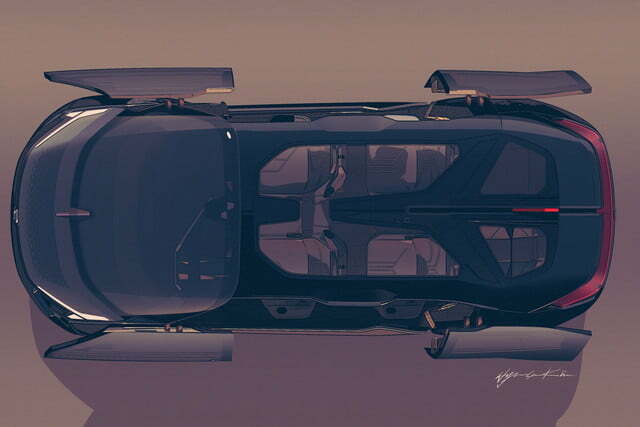 The Entranze also sports a small trolley that slides down the middle of the car and. 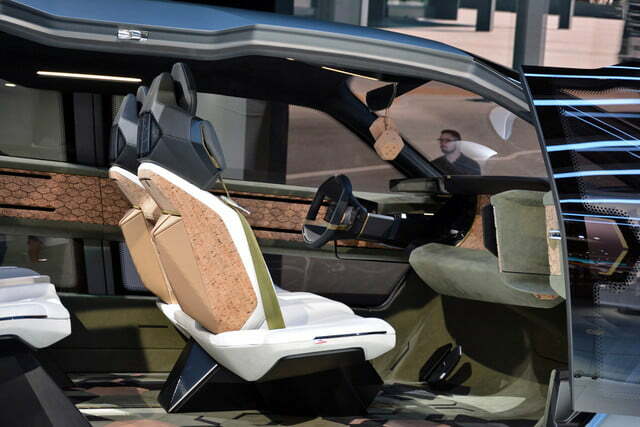 In keeping with its all-electric powertrain, 90 percent of the interior materials are made of cork, according to GAC. 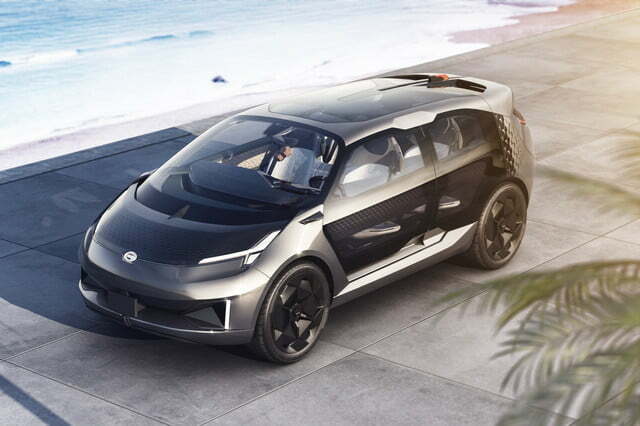 GAC did not discuss any specifications, including what the prospects for a production version of the Entranze might be. The automaker previously said that it wanted to begin selling cars in the U.S. in 2019, but ongoing tensions between the U.S. and Chinese governments over trade could prevent that. 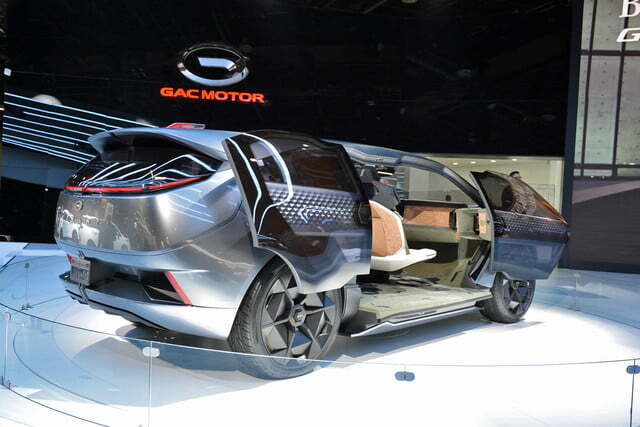 If it does go forward with a U.S. launch, GAC will likely start with more conventional vehicles like the GS5 SUV and GMC minivan that will be displayed alongside the Entranze in Detroit. 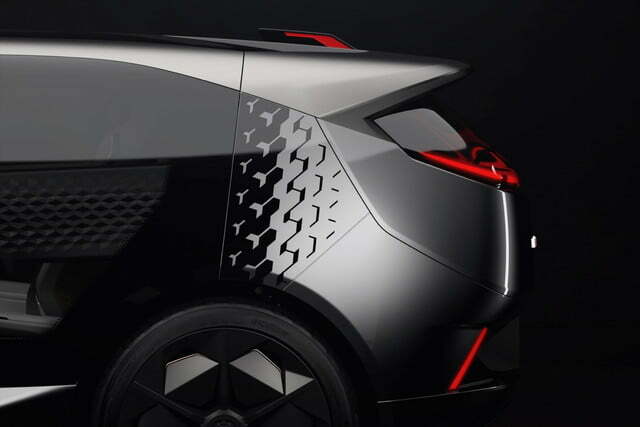 Is this electric car startup the next Tesla, or will it go the way of Coda?